It is kindly informed that our company is scheduled for the 3 days holidays. 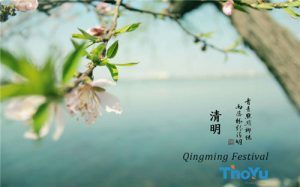 And the holidays are from Friday, April 5th, 2019 to Sunday, April 7th, 2019 for Tomb Sweeping Day (Qingming Festival). We will be back to work on April 8th, 2019 (Monday). Sorry for anything inconvenient to you. 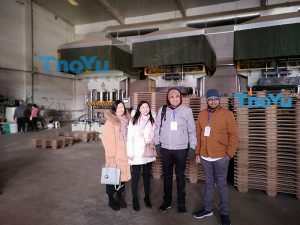 Please feel free to contact us via sales@thoyu.com or + 86 13733828553, if you have something urgent to get answer. 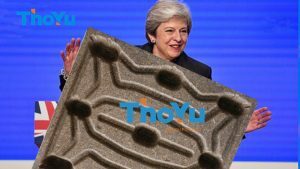 We would like to take this opportunity to thank you for your always firm support to ThoYu. The Qingming or Ching Ming Festival, also known as Tomb-Sweeping Day in English, is a traditional Chinese festival on the first day of the fifth solar term of the traditional Chinese lunisolar calendar. 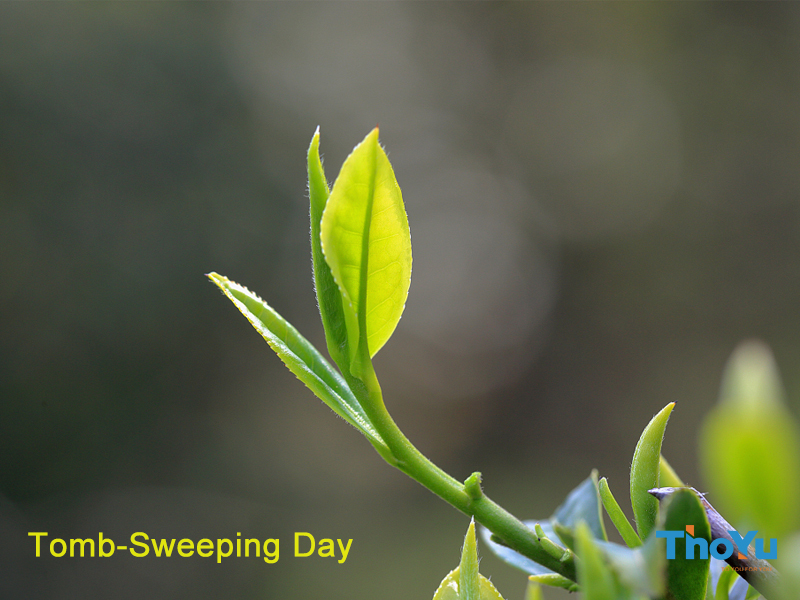 Tomb Sweeping Day falls on April 5th, 2019. The Qingming Festival is an opportunity for celebrants to remember and honor their ancestors at grave sites. Spring is coming, and have a nice holiday. Enjoy the spring!